Why is it that today none of Diogenes’ writings survive, despite vast literatures from his philosophical contemporaries having survived? Was his vision of a ‘simple living’ utopia so threatening to the vested interests of the time that his books and essays were destroyed? 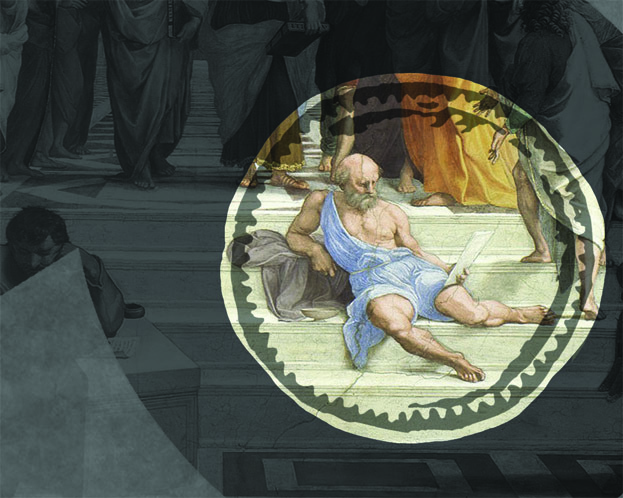 And how is it that almost two and a half millennia after Diogenes died – in an age that needs his ideas more than ever – the present volume of Diogenes’ dialogues have come to light? The answers lie within.